The area known as Anacostia is often confused with the entire area touching the Anacostia River. In reality, it is much smaller than that. Anacostia is located in the 8th Ward of DC. It it bordered on the Anacostia River. Amongst the 71,000 residents in the greater Anacostia area, there is a sense of community. Many residents are proud to have lived in Anacostia for their entire lives. The streets look much like they did 50 years ago with frame row houses and apartments that are mostly Italianate and Cottage style. There are commercial areas around Good Hope Road and Martin Luther King, Jr. Avenue which is called Downtown Anacostia. 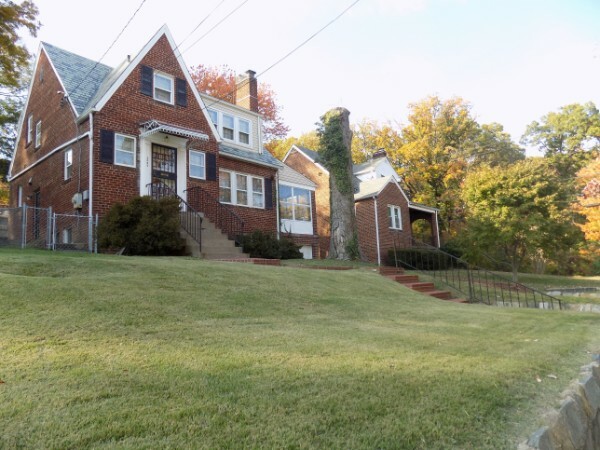 Most of the homes in Anacostia and surrounding East of the River communities including Fairlawn, Barry Farm, Congress Heights, Randle Heights, Deanwood, Hillcrest, Hill East and SE Waterfront were built in the late 19th or early 20th century. 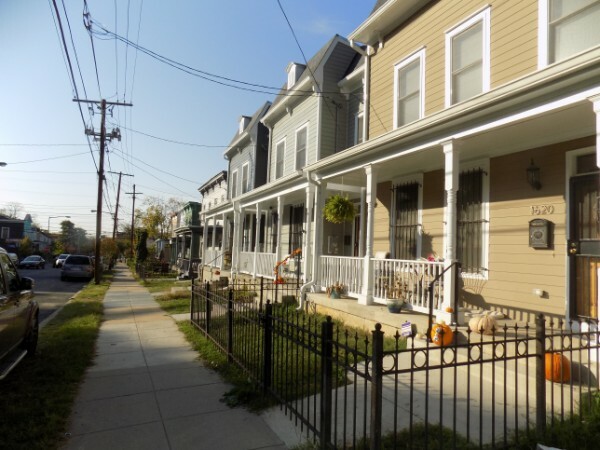 The neighborhoods have good mixes of brick rowhouses and wood-framed detached homes, primarily in the Italianate, Cottage, or Washington Row House architectural styles. In the 19th Century, Frederick Douglass called Anacostia home. 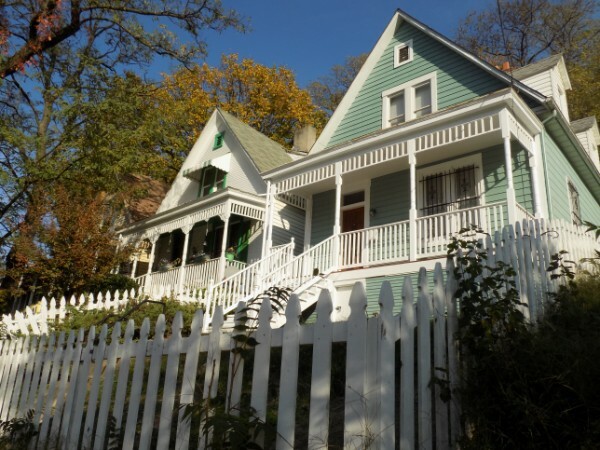 Douglas was known for buying the “Cedar Hill” estate in 1877 where he lived until he died; it is now a tourist destination. Anacostia is close to National's Stadium, which is just two metro stops away on the Green line. In addition to National’s Stadium a $10 billion restoration and revitalization project is planned for the waterfront. It is located 15 minutes from the National Harbor. Anacostia Park, one of the largest parks in DC. It is operated by the National Park Service and offers space for a wide array of recreational activities including boating, fishing, sports fields, picnic pavilions, playgrounds and even roller skating in an historic pavilion. For indoor activities, the Anacostia Library has 22,000 square feet of spectacularly designed (and LEED Certified). Other neighborhood attractions not to be missed include the Anacostia Community Museum, which is a part of the Smithsonian Institution, the Anacostia Arts Center, Anacostia Playhouse, and the iconic Big Chair sculpture. 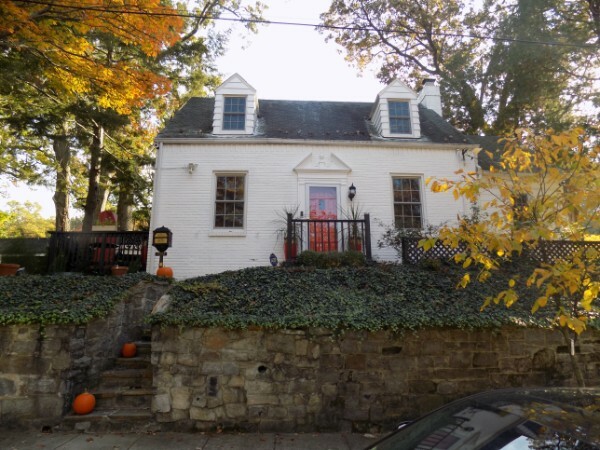 Restaurants, in the neighborhood is home to Uniontown Bar and Grill, Cheers @ the Big Chair Cafe, Capital Hill Crab Cakes, Citation Jamaican Cafe and Turning Natural. A new Busboys and Poets restaurant is scheduled to open Fall, 2018. See rendering below. Anacostia is served by its own metro stop on the Green line. It’s only three stops away from the main hub station, L’Enfant Plaza, which connects to the Yellow, Green, Blue and Orange lines. The area has easy access to I-295, I-395, I-495 and BWI Parkway. 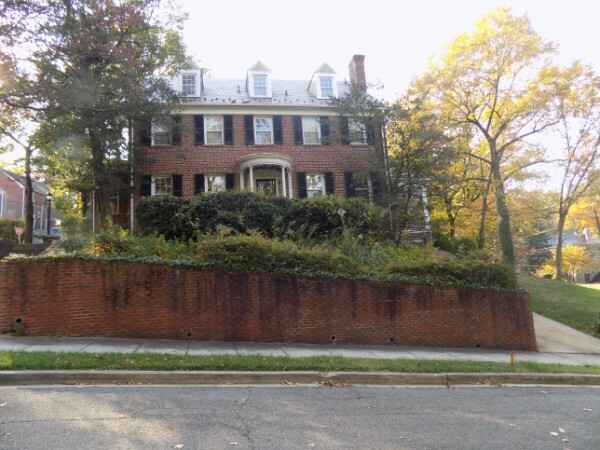 Popular neighborhoods include Southeast Washington, Fairfax Village, Anacostia Naval Station& Boiling Air Force Base, Barry Farm, Southwest / Waterfront, Hill East, Capitol Hill, Fort Dupont, Hillcrest-Fairfax Village, Barney Circle, Stanton Park, Hillcrest, Southwest Washington, Navy Yard, and Kingman Park. For more information on East of the Anacostia neighborhoods see below.